Born in 1973, from Brandbu, in the eastern part of Norway. Studied tuba at the Grieg Academy of Music in Bergen from 1993-1997 with Nils Eivind Nikolaisen and Torbjörn Kvist as teachers . 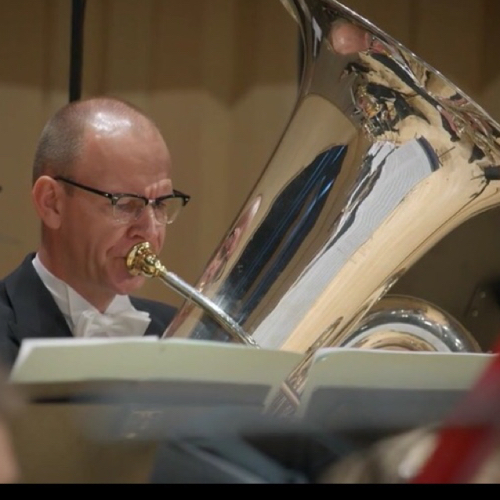 Started to work as a tuba player at the Southern Band of the Norwegian Armed Forces in 1997, moving on to Kristiansand Symphony Orchestra in 2003. Other commitments include Bergen Philharmonic Orchestra, Stavanger Symphony Orchestra, BIT 20 Ensemble (contemporary music ensemble) as well as all the Norwegian Military Bands. 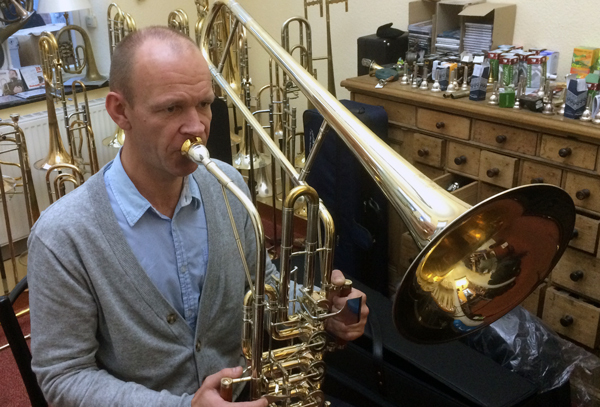 Beside his job as principal tuba player in Kristiansand Symphony Orchestra, he is an active chamber musician, and works as conductor and teacher for local brass- and wind bands.